This beautiful 17 oz coffee mug is for our friends who are crazy about Jesus, disciplemaking friendships, Cadre missionaries, and great coffee! 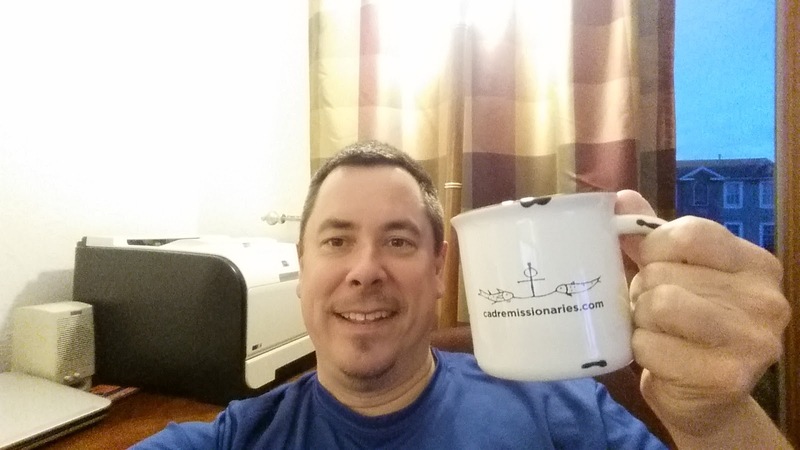 If that's you, get your official Cadre Missionaries Disciplemaker's Prayer coffee mug here while supplies last. 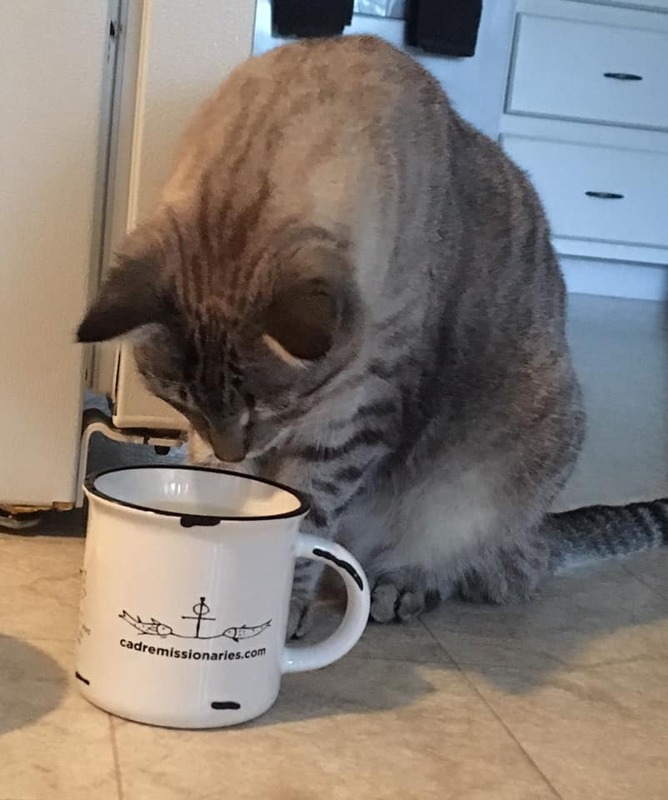 We think of this Cadre coffee mug as a Kavanah Bible study and prayer time waiting to happen with you and your friends. How so? 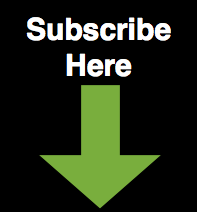 It's as simple as 1-2-3. 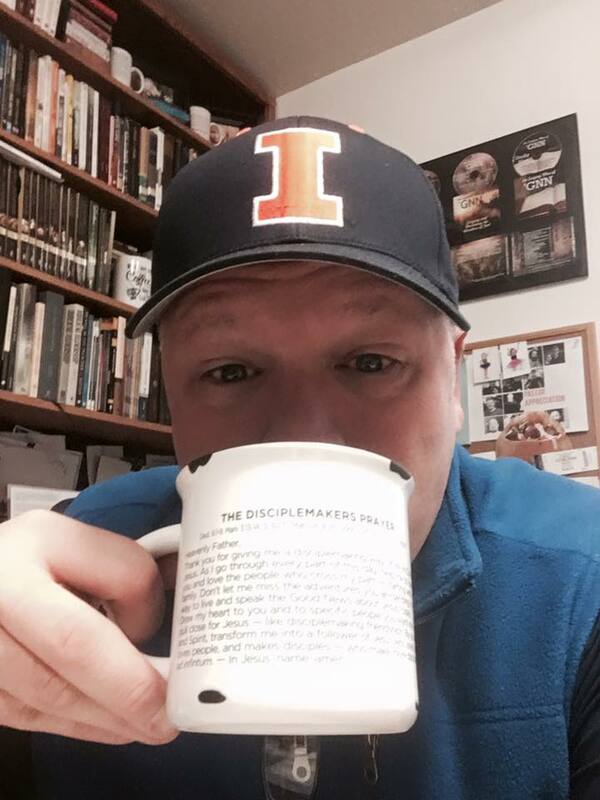 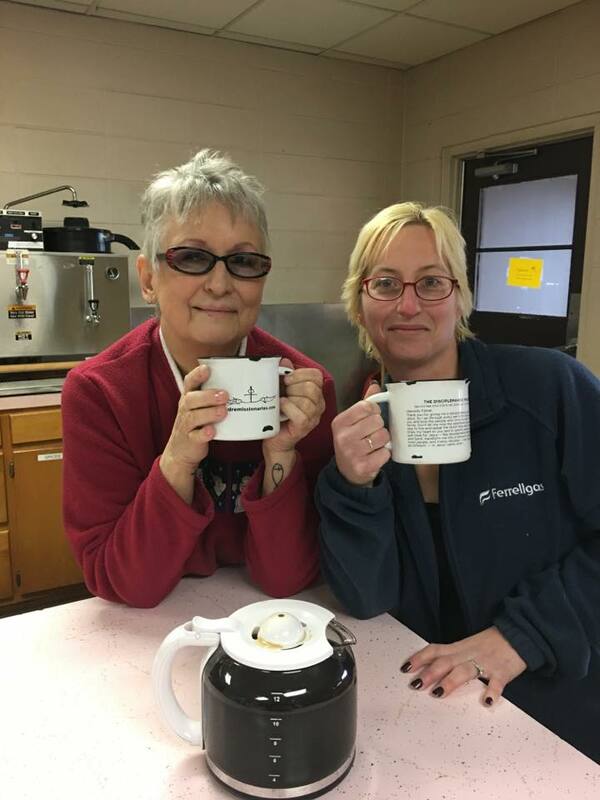 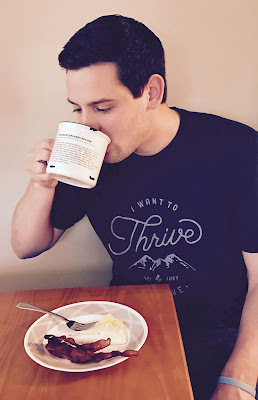 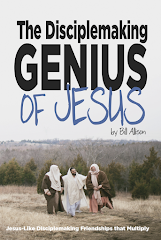 Look up the seven passages of Scripture on the mug and then try to find these verses in The Disciplemaker's Prayer—together. Just checking to see if you're actually looking. 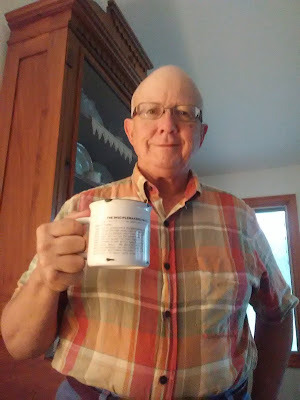 The only thing missing on this post is your picture. 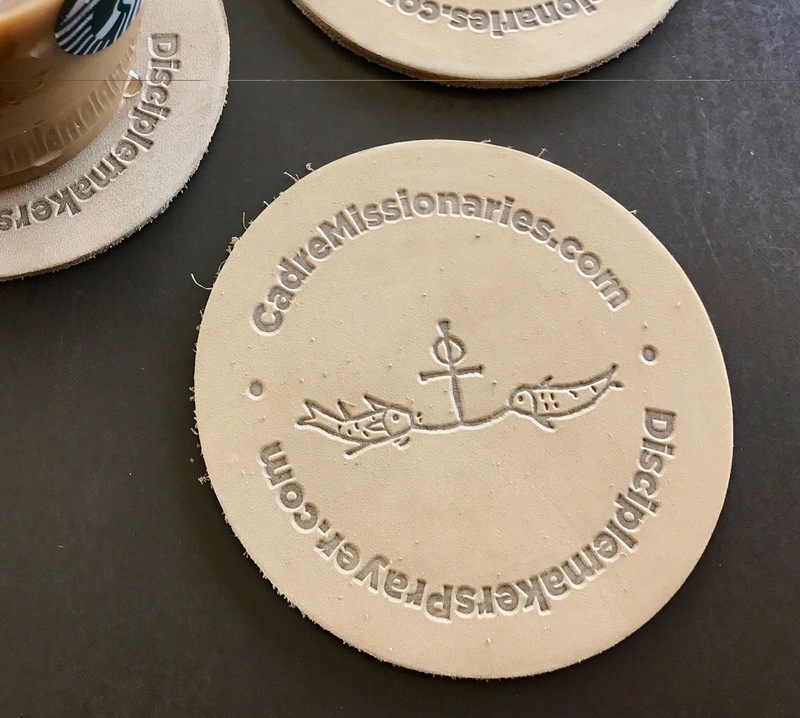 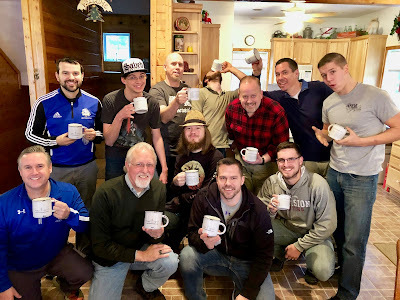 Every Cadre mug purchased helps Cadre missionaries live and replicate a Jesus-like disciplemaking way of life. It's a win/win for everyone. Get yours here now. If you're really up for a win/win/win, you'll want a leather Disciplemaker's Prayer coaster to go with your coffee mug! 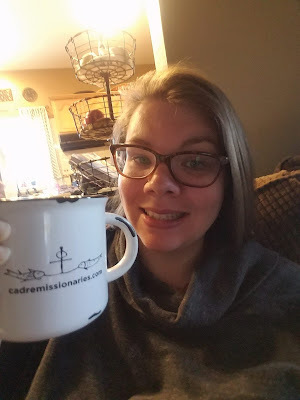 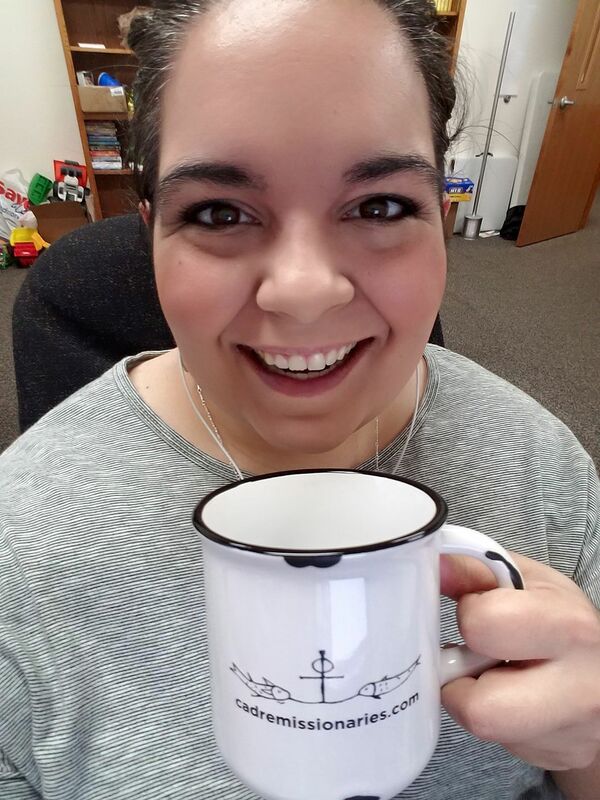 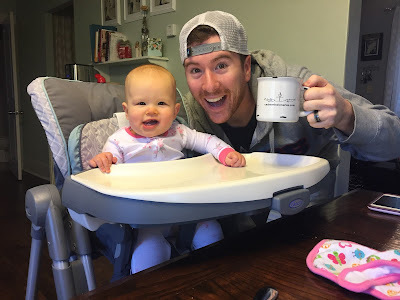 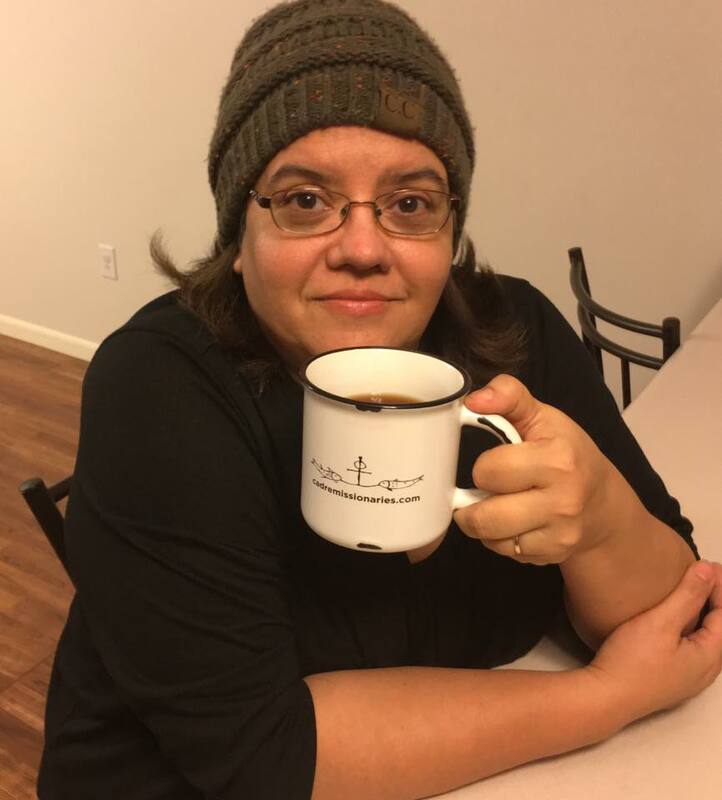 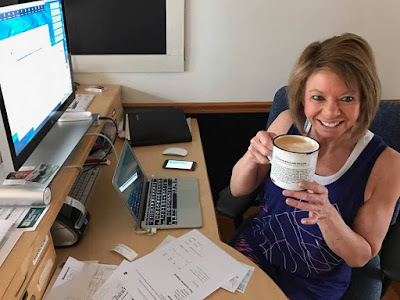 Be sure to email me a picture of you with your Cadre coffee mug (and coaster)—and I'll add it to our collection above!